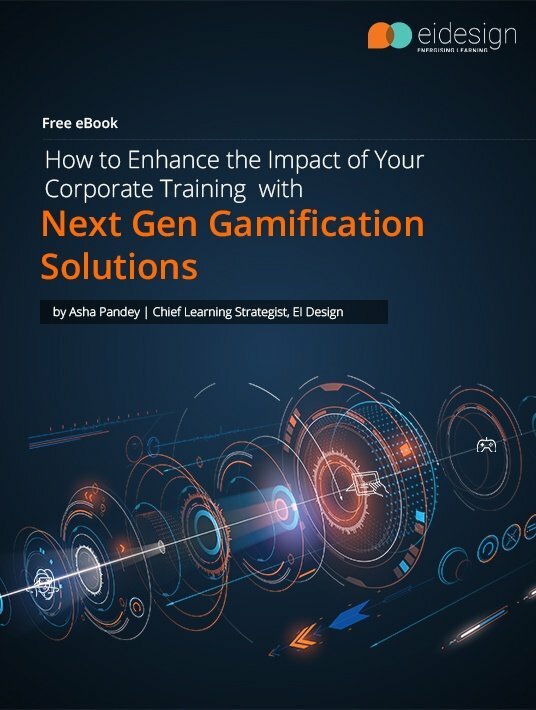 This free eBook, How to Enhance the Impact of Your Corporate Training with Next Gen Gamification Solutions, provides insights and examples that you can use to step up the motivation, engagement, and impact of your corporate trainings. Learners love the concept of fun with serious learning. L&D teams see its ability to engage and motivate learners. Additionally, they see value in its ability to offer a sticky learning experience and trigger behavioral change. As the development costs and lead time to develop Gamification-based courses reduce, there will be a wider adoption in 2019. This year also sees the beginning of the new face of Gamification or Next Gen Gamification strategies. Going beyond the classic approaches adopted in Gamification for learning so far, Next Gen Gamification builds up and combines several successful techniques. 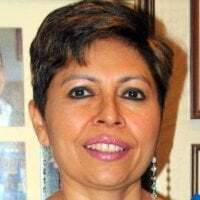 Co-hosted by eLearningIndustry.com, do watch my webinar on the same topic on Thu, Mar 7th ’19 at 11 AM, EST. Loaded with examples, this webinar will surely provide ideas you can use. The Next Gen Gamification solutions also leverage on existing approaches like Apps for learning or Microlearning to offer personalized and more relevant learning experiences. You are looking at Gamification for learning for the first time and not sure of where to start. You already use Gamification for learning and are looking at Next Gen approaches that will resonate better with your learners and help you create a higher impact training. I have structured the eBook, How to Enhance the Impact of Your Corporate Training with Next Gen Gamification Solutions, into 5 sections. This section begins with the definition of Gamification for learning and outlines the key elements that it uses. It then picks up 4 misconceptions on Gamification for learning and addresses them (as Myths vs Facts). Progressively, each of these facets helps you note the value of using Gamification for learning. The section wraps up with a series of examples that showcase how you can use Gamification to service your diverse corporate training needs. Besides being fun and challenging, Gamification for learning provides several benefits to learners and businesses. This section outlines these benefits and presents compelling pointers on why you should adopt Gamification as a significant strategy to engage your employees and boost performance. This section outlines what are the Next Gen Gamification solutions. 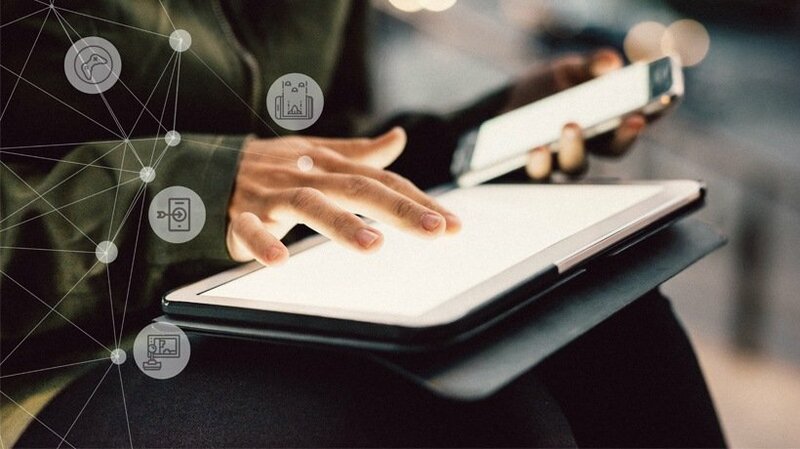 Building up from the definition of Next Gen Gamification solutions, this section outlines 4 key approaches that you can use. Each approach is supported by examples to help you see its value. This section picks up 2 notable techniques (Personalized Gamification and Gamified Microlearning) from the range of possibilities within Next Gen Gamification solutions and provides a deeper dive into both. This section, too, is supported by examples to help you understand how you can apply these in your own organization. If you are new to Gamification, this eBook, How To Enhance The Impact Of Your Corporate Training With Next Gen Gamification Solutions, would give you pointers on how you can use Gamification for learning. If you are already using Gamification for learning, it will provide ideas on how you can step up your Gamification practice through Next Gen Gamification solutions. Do download the eBook, How To Enhance The Impact Of Your Corporate Training With Next Gen Gamification Solutions.